This pub is described as "T O Brennans craft beer bar in Dublin's north side suburb of Phibsborough" but I am not 100% sure that I would describe it as being in Phibsborough. 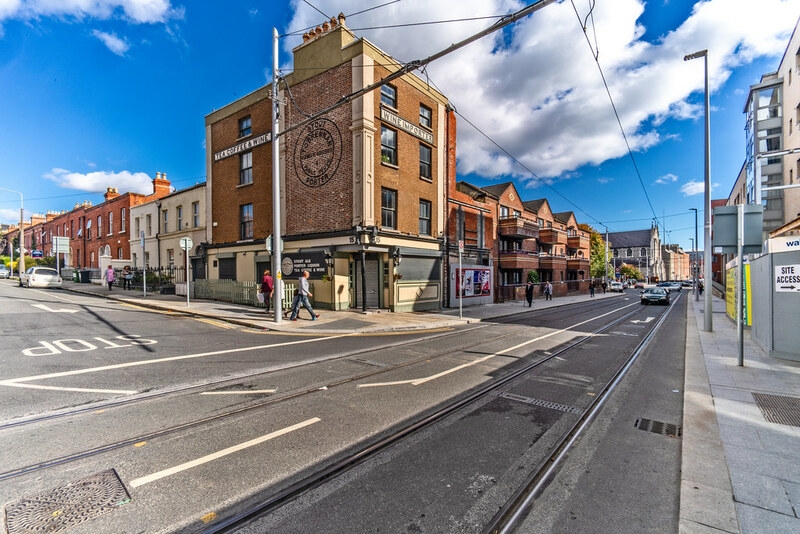 Of course you are all aware that Phibsborough is really cool ... recent lifestyle mag Time Out ranked the village at number 27 in their global list of hip 'burbs - ahead of trendy areas in cities such as Montreal, Shanghai and San Francisco. 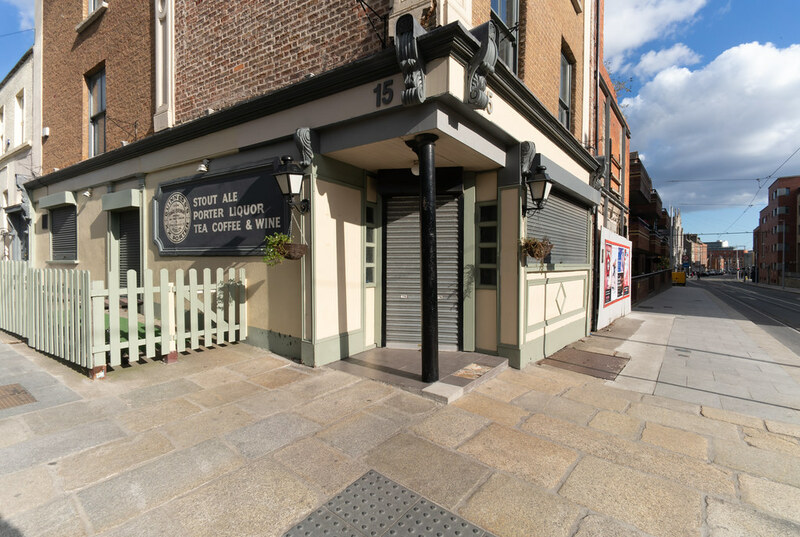 Phibsborough is located about 2 km north of the old city centre, in Dublin 7. It is bordered by Glasnevin to the north, Drumcondra to the east, Grangegorman to the west, and the King's Inns on Constitution Hill, to the south. 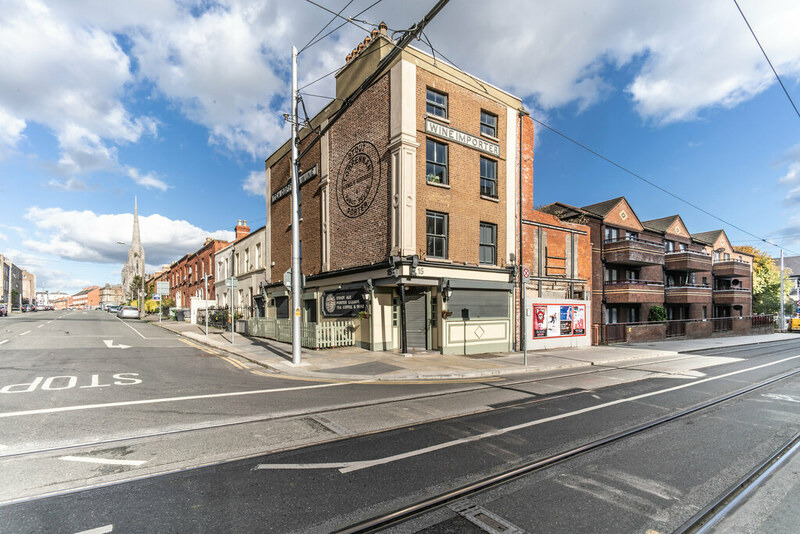 The busy commercial centre of Phibsborough is located around the crossroads of the Phibsborough and North Circular Roads, commonly known as Doyle's Corner.